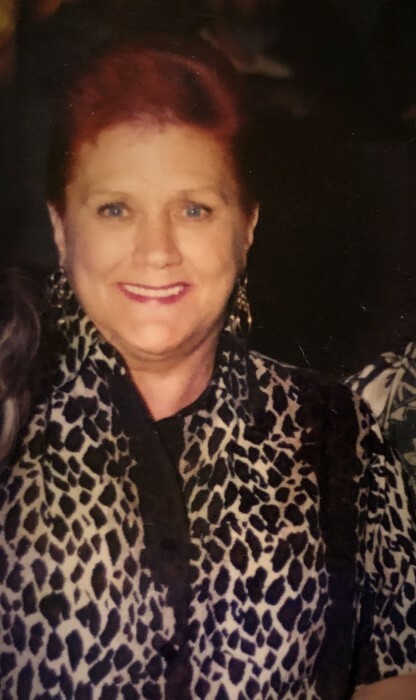 Sandra Gail Hagen, 77 of Aitkin, died Saturday, February 9, 2019 at Rivers Edge Assisted Living in Aitkin. She was born August 25, 1941 in San Diego, California to Carl Herman and Irene V. (O’Neil) Hanson. She attended Cutler School and graduated from Aitkin High School. Sandra attended Brainerd Community College where she received her AA Degree. She worked in health care as a Nurses Aid. She loved all animals and enjoyed gardening, puzzles, rock collecting, and anything to do with nature. She was preceded in death by her parents: Herman and Irene. 2 sisters: Pamela Reynolds of McKinley and Melanie (Bill) Etsell of Norman, OK. The family would like to thank Rivers Edge for their compassionate care.